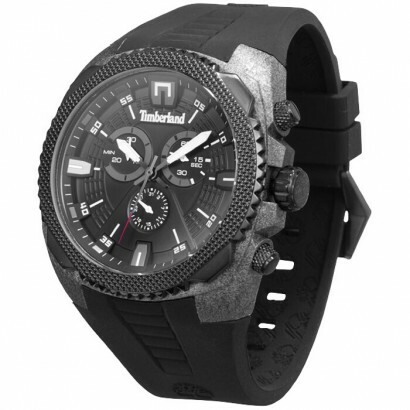 Exclusive design chronograph watch, including batteries, 10 ATM water resistant. Packed in a Timberland gift box. Plastic case. 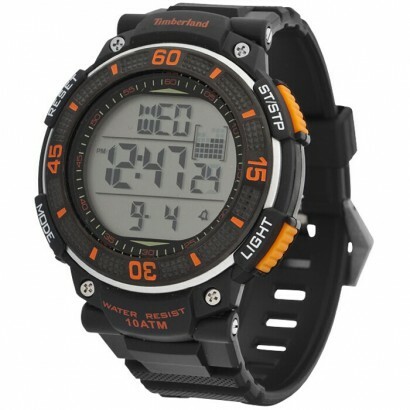 Exclusive design watch with chrono, dual time, timer, backlight and 10ATM watter resistant. Including batteries and packed in a Timberland gift box. Plastic. 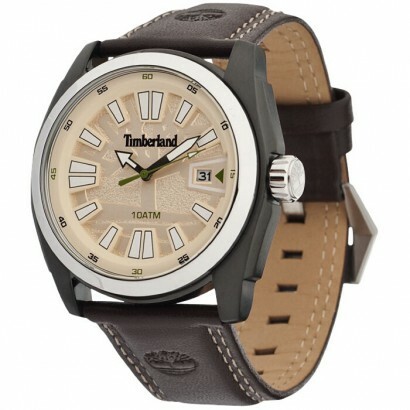 Exclusive design watch with date, 5 ATM water resistant, including batteries.Packed in a Timberland gift box. Plastic case with leather strap. 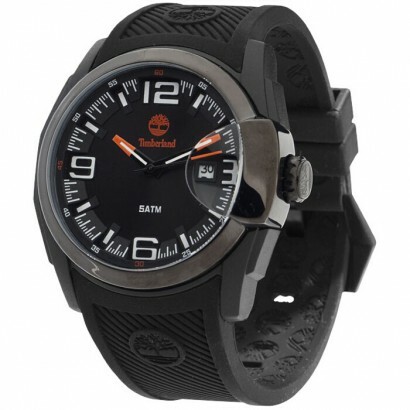 Exclusive design watch with date, 5 ATM water resistant. Including batteries and packed in a Timberland gift box. Plastic case with metal ring. 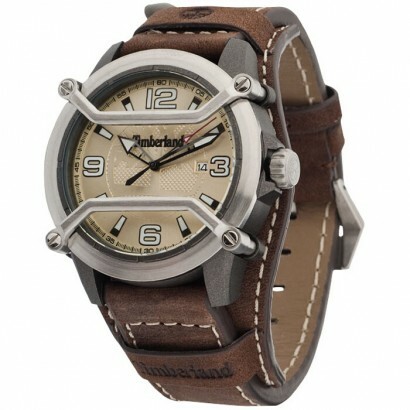 Exclusive design watch with date, 5ATM water resistant. Including batteries and packed in a Timberland gift box. Plastic case and leather strap.